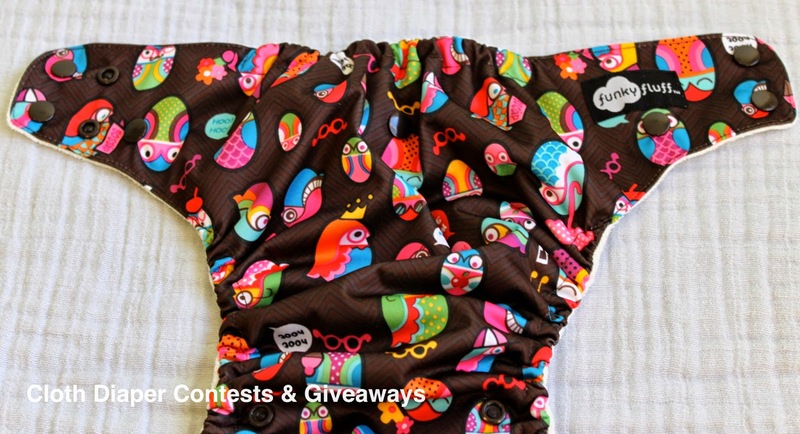 I was very excited to be approached by Canada Cloth Diapers & Funky Fluff to do this review. Funky Fluff was one of those brands I have myself read a lot about and have seen around a ton lately online and in one of my favourite local cloth diaper stores Two Mothers. They seem to have shot up in popularity the past two years and I was perplexed by the 3-in-1 claim. I was further intrigued (and excited) when two close friends of mine also chose to use Funky Fluff as their starter stash of choice. I went into this review curious and actually quite skeptical. Turns out, Funky Fluff is a diaper that I would absolutely recommend having at least one of in your stash (or more haha). 3-in-1 Fusion Diaper *designed to be used as an "All-in-1", "All-in-2" AND "pocket diaper"
How Funky Fluff Describes "3-in1"
Very happy with the bamboo in terms of the extra absorbency properties, but I was a bit on the fence on this one because I have a heavy wetter. At my house we absolutely use both inserts all the time during the day because the 'heavy' 5layer insert alone is not enough for my super soaker. The pocket feature does however make it easy to customize additional absorbency. We don't use pocket diapers at night at my house, but if you have a 'normal' night time wetter you could probably get away with it stuffing something heftier inside. The inserts are 4 & 5 layer bamboo terry and crazy trim, but don't seem to be quite enough for us at naps or long daytime stretches. Super love the flashy solid colours and contrasting snap colour combos on Funky Fluff! They currently only have 9 solid colours and 2 prints. The majority are actually quite gender neutral (in my opinion) with a couple more girly or boyish ones (I think the pink diaper with grey snaps is pretty awesome). The print I received, called Birds, is much nicer in person than in pictures! I left the rating on this a little on the low side mainly because of the lack of prints currently available and the number of colours a little smaller than some comparable brands. Bamboo always akes longer to dry than its synthetic counterparts. For a bamboo diaper, this one actually dries fairly quickly because of the bamboo blend terry/polyester mix and it's quite 'thin' (thin in a good way). I find bamboo gets 'crunchy' when hand dried after it has been broken in. This is a diaper that should be tossed in the dryer to soften up after hang drying or just toss in the dryer to start. The bamboo terry is certainly softer than other bamboo I've tried. I had quite the lengthy discussion with my husband on this one. I tended to lean toward it being a little hard to use, at first. Surprisingly my husband disagreed! He had no problem using it without 'instruction' however wasn't aware of ALL its function until I pointed them out. One of my friends, new to cloth diapers, said she found all the information on the options a bit overwhelming at first when she received her FF diapers. However, she quickly added that it was actually very easy to figure out! Don't be afraid of this diaper, embrace it and try it! How do I use this diaper? Upon suggestion of a friend who used them, I went half AIO and half Pocket I guess. I keep the inserts snapped in. One on each end of the diaper, with the larger one snapped inside the pocket and the small insert snapped and laid on top of the diaper (so how they describe the AI2 I suppose). I don't use it as a traditional pocket for sure, I don't consider it to be a true AI2 and it could kinda pass as an AIO (because I never unsnap the inserts, and they rarely come apart). I really truly loved the fit of this diaper! First of all, it is crazy trim compare to all my other similar pocket style or AIO diapers (using the FF inserts). It would get bulky with additional inserts but using both the inserts it comes with it is so trim it makes my BG Freetimes look extra bulky! The two rows of snaps at the top and the cross over option is fabulous! I think I love the snaps on this diaper more than any other diaper I have tried! The price point of these diapers is perfectly on par with any similar large brand pockets or AIOs. It is a great price for such a versatile diaper and especially for one that is bamboo. This diaper is well made! No issues here so far at all. And even if there was, I have heard first hand from two people that Funky Fluff customer service is absolutely phenomenal! I would alone buy this diaper based on the amazing customer service stories I have heard. The PUL seems to be good quality and I have had no issues with delamination so far with significant use. I haven't used anything that is a bamboo terry blend before and after being in the dryer is quite soft, almost like microfibre in a way. Funky Fluff are certainly easy to pack and thin enough to fit lots in your diaper bag. Depending on how you like to use them, I may or may not take them out with me all the time. If we are heading out I usually pack the 'easiest' diapers we own. However, if these were my whole stash, I wouldn't hesitate to pack them along for short trips. Long trips however, in general, anything bamboo in my stash stays home! Bamboo takes too long to hang dry and it gets crunchy so I find I'm throwing it in the dryer too. No matter the brand bamboo always stains more than synthetic fibre, so no surprise there, this diaper is the same (although somehow I think the terry blend somehow 'hides' the bamboo staining a little better). The elastics seem solid and are still tight. I already mentioned no issues with the PUL, and the snaps are strong! They hold up well so far with washing/hang drying/dryer occasionally. I really do believe you should give this diaper a try! So many cloth diaper moms stand behind this diaper and especially the customer service. My most favourite things about this diaper is the ability to snap the inserts into the diaper, the double snaps that include cross over, and the overall trimness of the fit (oh and it's a Canadian Company). My least favourite things about this diaper are the lack of options in prints/colours, how bamboo feels after it is hung to dry & bamboo staining, and its 'appearance' of being overly complicated being the 3-in-1. FUNKY FLUFF & STUFF INC is a small Canadian business and team of two moms (long time friends, Kathy Bello and Tricia Corda) located in Toronto, Ontario. Officially launched in April 2012 these moms created Funky Fluff out of love for their babies and their desire to provide them with eco-friendly, safe, quality products (and these amazing moms have 5 kids between them). They really feel they have come up with the most functional diaper on the market. They live, breathe and LOVE cloth diapering, and want you to be successful in cloth diapering your children. They are also proud sponsors of Cloth For A Cause! 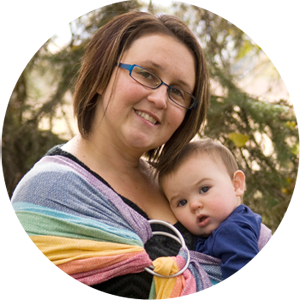 The Canada Cloth Diapers website is focused on Cloth Diaper Retailers and WAHMs that are located within Canada. 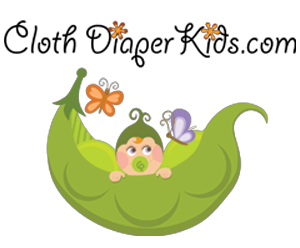 Their goal is to be the largest online Cloth Diaper Retailer directory in Canada. There is already almost 100 different listing available on the site! Never tried it. But I love the purple or the owls! I love funky fluff diapers. They are one of our bulletproof nighttime solutions. I haven't tried them but I would like to. I like the purple and green colour. 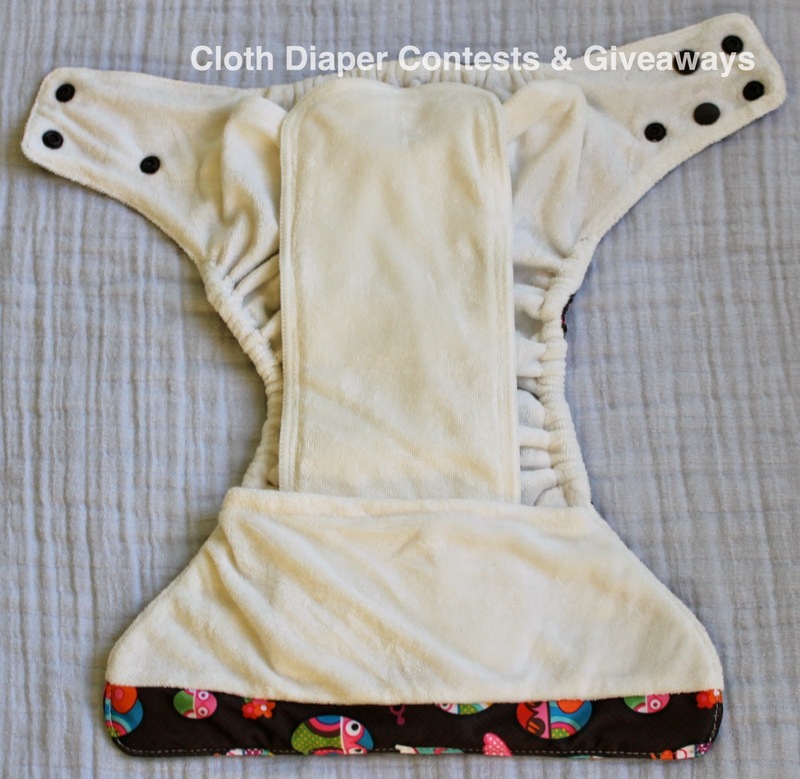 I have two FF stay dry diapers, but I would really love to try out on of their bamboo dipes! I have met the owners a couple of times since they launched. They are great women and I love their products! I have never tried funky fluff diapers but always like trying something new. I've never tried them but would LOVE to. I couldn't find a site that had different prints, but I do really like the green one. I've only used pockets and fitteds. I would love to try something more versatile! I have tried Funky Fluff when my baby was very small. I thought the 3 in one concept was cool. I like the birds print. i've never tried FF, but would love to! I cloth diaper two under two and anything designed to make the process more fun and easy is always welcome. These three in ones seem to offer just that extra helpfulness moms always appreciate. I love the one funky fluff diaper we have! We've got the pock-a-dot like print, but I think the birds are my favorite. I have a funky fluff stay dry AI3 and like it quite a bit. I mostly use it as a pocket, but I like that I have the option to not stuff if I don't feel like it or am in a hurry. I haven't tried funky fluff but I do have a diaper that has 3 in 1 capabilities. I generally use it as an aio/ai2 and I like the versatility of that! I think the teal and lime diaper the best. really would love to try a funky fluff bamboo fusion!! Man, finding ff prints is difficult.... I followed all of those sites on ff's site. I only saw one with all the colors, do I guess I like the green with people snaps and the purple with green snaps. I have tried the old version but not the new version. I like how versatile the system is. I have never tried these but am interested in this system. Never tried - but would like to. Love the owls print! We haven't tried them yet but would really like to! I love all the brightly colored solids with bright snaps. Definitely our style! I haven't tried them yet but I always like to discover new diapers! Never tried the diapers. Expecting August 31. I like the look of them and the owls seem cute. I haven't tried Funky Fluff yet, but am very eager to. Love the contrasting colour of snaps and the 3 options on how to use the diaper. I have never tried Funky Fluff. I currently only have one brand in my stash, but I would love to try it! I like how many different ways you can use the diaper. This is a diaper that I would like to try. I am having issues with the diapers I have right now. Saw these at MommyCon and have been wanting to try them! I absolutely love the print that you reviewed. I think it is soooo cute! I like the 3-in-1 idea. I know it might seem complicated, but I think the versatility is great for a new cloth diapered because they can try a few different styles with just one diaper and decide how they want to proceed from there. 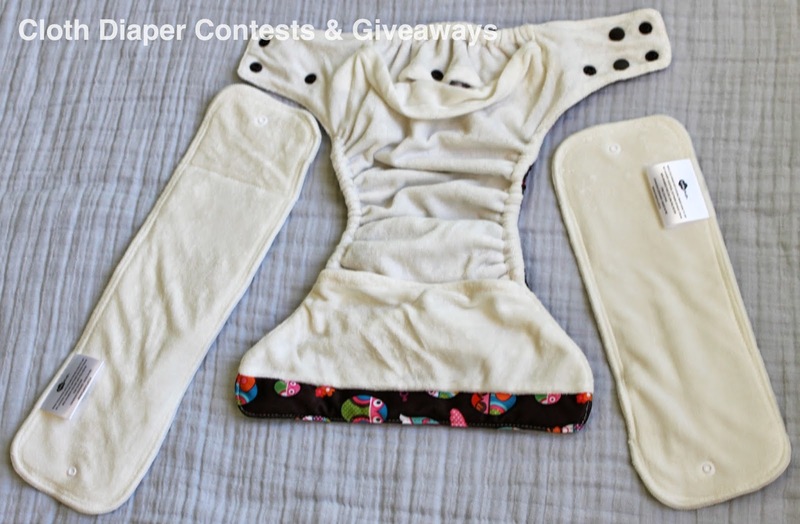 I have two FF bamboo diapers; I love the 3 in 1 system and have experimented each way .. I normally use the pocket system. They are currently the favorite in my stash - I just love how trim and fit they are !! I currently have the purple and the turquoisey solids.. would love either the black or the bird print next. I too find that I need to extra stuff it to deal with my heavy wetter. I have not tried one yet, but I hope to! I have 3 bamboo funky fluffs, and one stay-dry. I love the teal-lime combination. I also love the hoot pattern, that's my wetbag. I usually stuff and snap the inserts (and I always use both...toddler pee), but they're still so trim. They hold up well for naps, and I can send my daughter to daycare in them and know she'll last until they change her later in the morning. I've never tried one of the Funkyfluff diapers, but I am eager to! I really love the brown, blue and orange dots! I've never even heard of funky fluff, but I'd love to try their 3 in 1 concept! I haven't tried Funky Fluff yet. I think the 3in1 is great when you are deciding what type of diapers you want to use but I would probably just use it as a pocket. I really like the blue and silver. I have not tried it. I like the 3 in 1 concept. I've never tried these, but I love the solid colors, and it's nice to have different options for how to use them. Have not tried them, but love the Owl print. 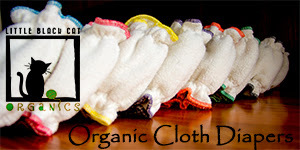 I have never tried them yet but am very interested in cloth diapering and would love to tried them! i never tried them but i would love to i love the colors and the cool snaps! I haven't ever tried them but would love to! And I love the color bubbles! 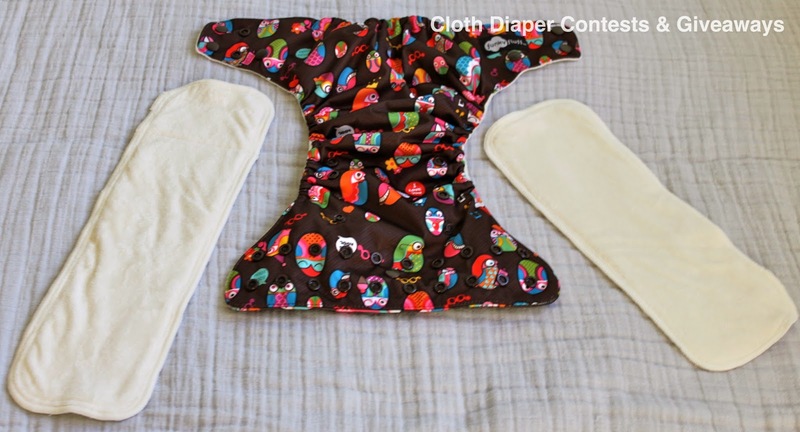 I have not tried it, but I think bamboo that we have is fantastic and would love to try a diaper that comes with bamboo inserts. I have never tried a Funky Fluff. I have never tried these, because I don't have my baby yet - a few more months! But the three in one combo looks interesting.... I'd love to give it a try. heard of but have never tried. I haven't tried them. I like the silver with blue snaps. I have not tried them. I like the 3 in 1 feature. I love the purple. The colored snaps makes them even cuter!! Haven't tried it, interesting concept!! No, I've never tried Funky Fluff. I think I like almost anything I haven't tried yet. especially if it's freeeee! I like the little brown bird print.